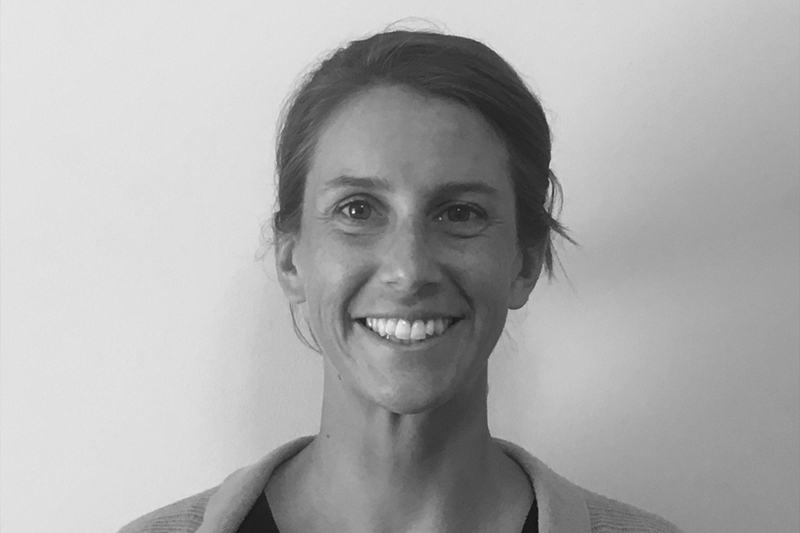 Katie Carroll graduated from Georgetown University in 2009, and from The George Washington University in 2016 with a Masters in Public Health. A D1 athlete at Georgetown, she has coached high school lacrosse for the past 6 years. She came to BRAVE after witnessing the character programming as a coach and experiencing the impact in her own professional and personal life. Katie examines the data generated in the live sessions to monitor, evaluate, and influence the growth of BRAVE’s programming.